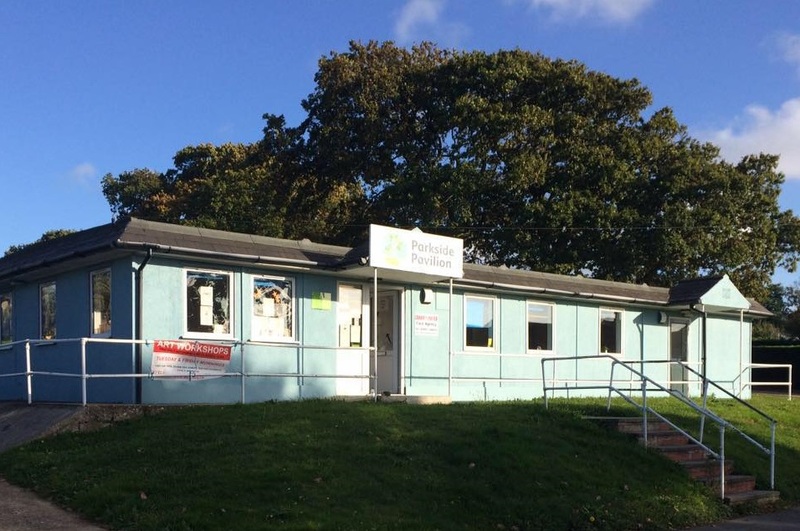 After a major refurbishment, Parkside Pavilion in East Cowes is now fully open to the community! We have a large, airy, light and bright space for hire, with excellent views down to the River Medina. Hire costs are £12 per hour and £30 for half a day up to 4 hours. Parkside Pavilion is ideal for a range of purposes, including conferences, meetings, social and community groups and even children’s parties. 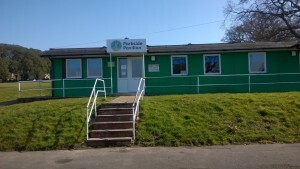 It is fully accessible, with a disabled toilet and is a versatile space for a variety of uses. It is currently also being used by a toddlers group, taekwondo and an art group. Parkside Pavilion is also the home to a Drop in Youth Café every Wednesday from 4pm! For School years 5 (ages 9/10) and above and only 50p per session. See you there for hot chocolate, toast and board games. Come along and tell us what you would like the youth cafe to be, we want to hear from you! Please contact Jane on 01983 218655 for further details on booking Parkside Pavilion for your next event, or Laura – lreid@actioniw.org.uk.